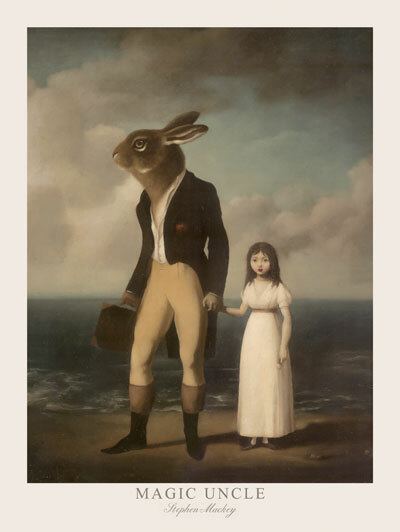 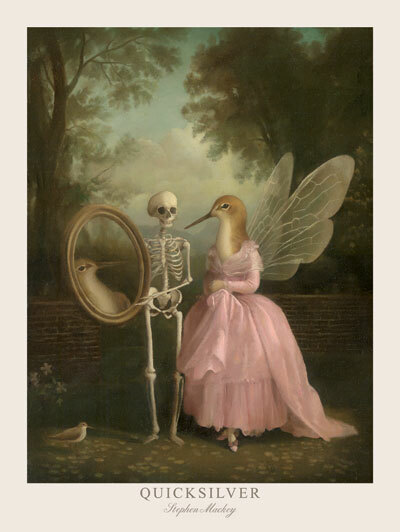 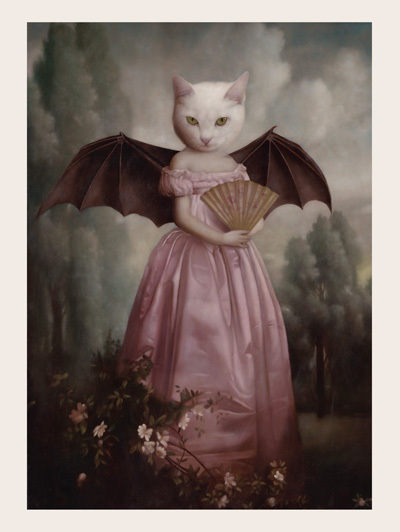 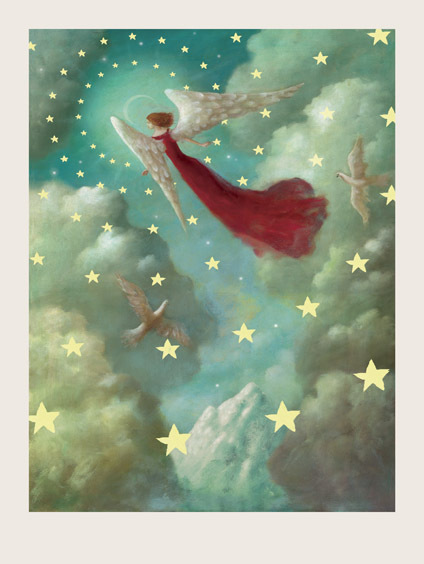 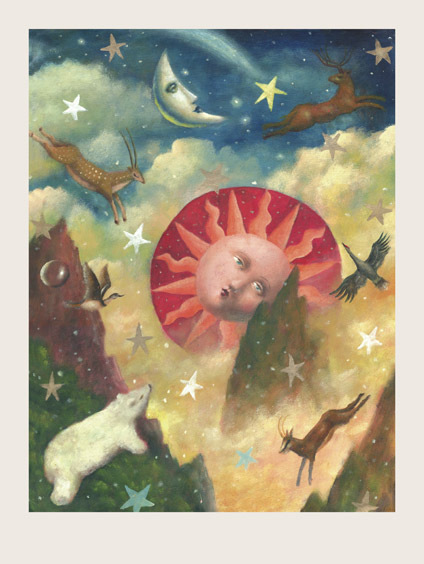 Superb quality Stephen Mackey prints. 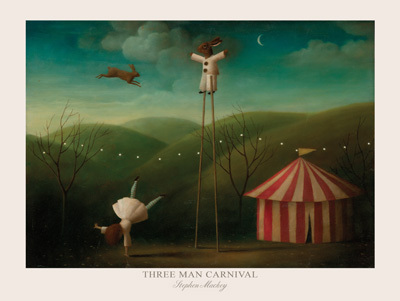 Printed on high quality 220gsm silk paper. 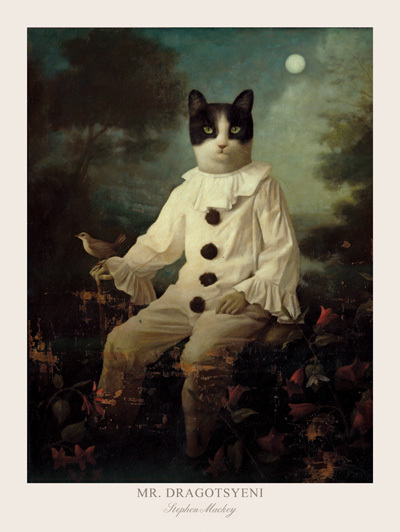 Overall size: 40cm x 30cm (15.75"x12") includes a white border. 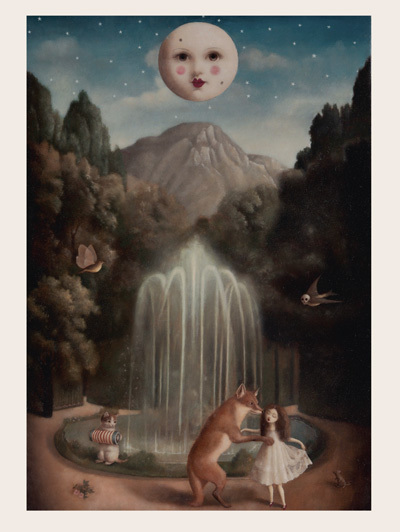 Image size: 34cm x 26cm (13"x10").